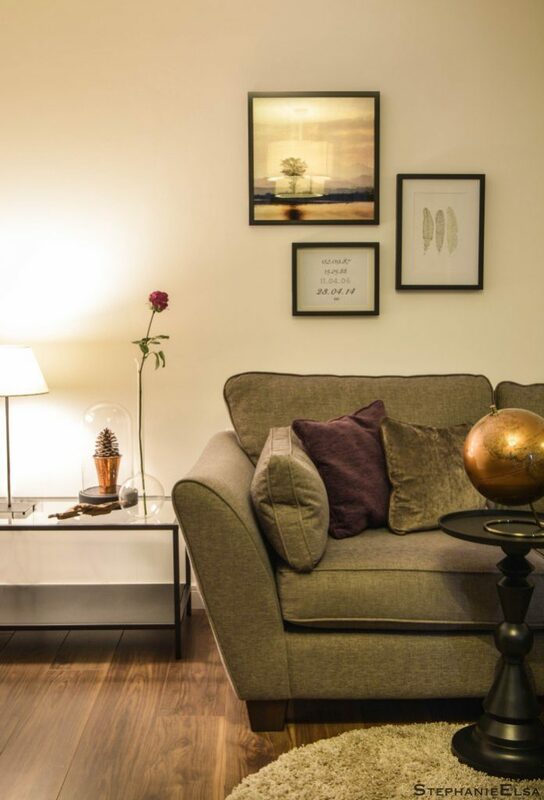 Brief: Create a homely space with personal touches and character. 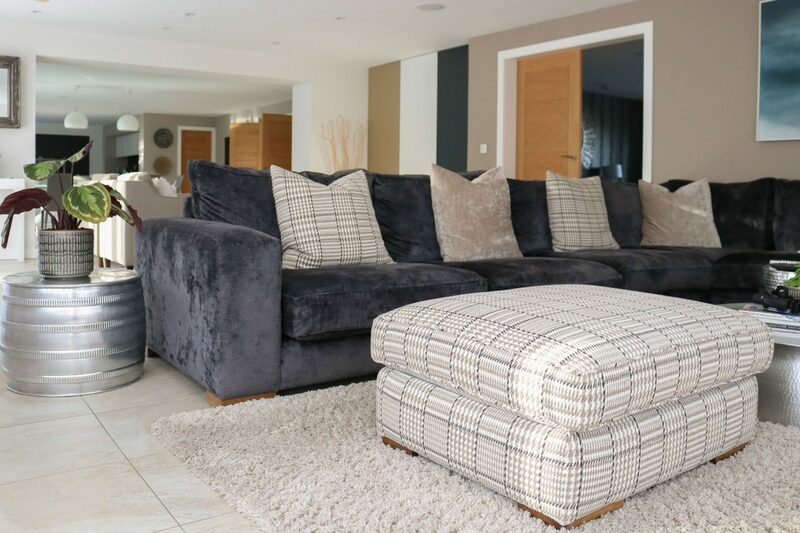 With a restricted budget, we had to incorporate second hand furniture into the scheme without it looking out of place. 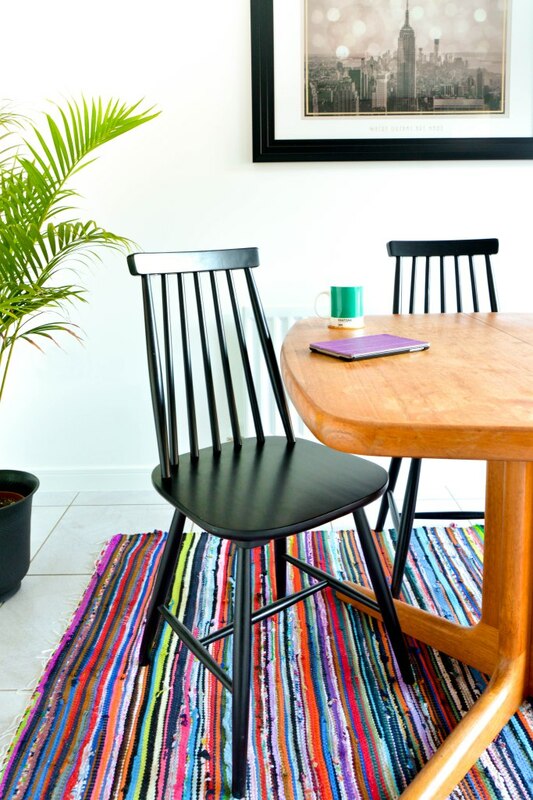 An eclectic style was chosen to successfully achieve this by mixing old and new. 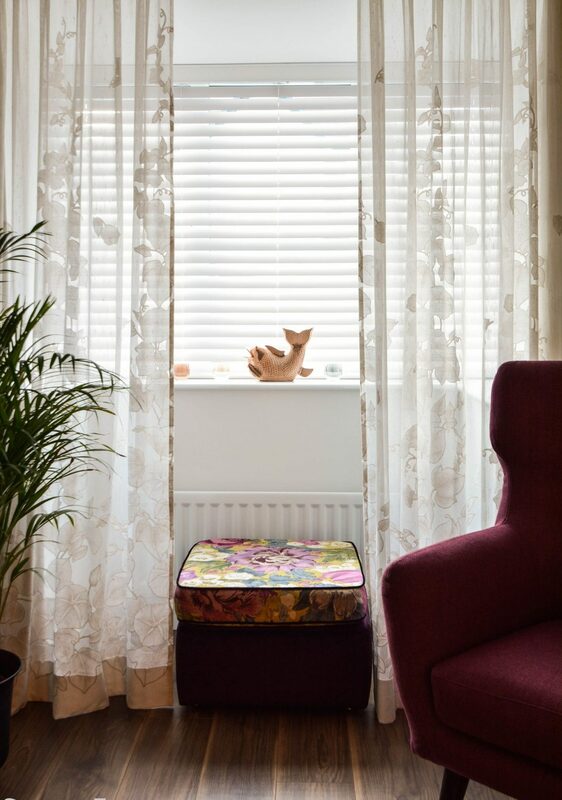 A mixture of found objects, upcycled and re-upholstered second hand furniture, vintage curtains and home made art was paired with select pieces of new furniture to create a cohesive look full of personality. 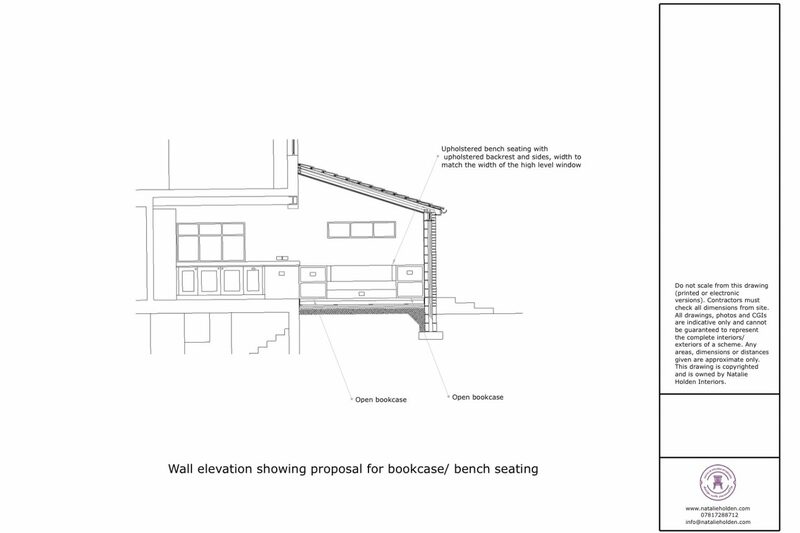 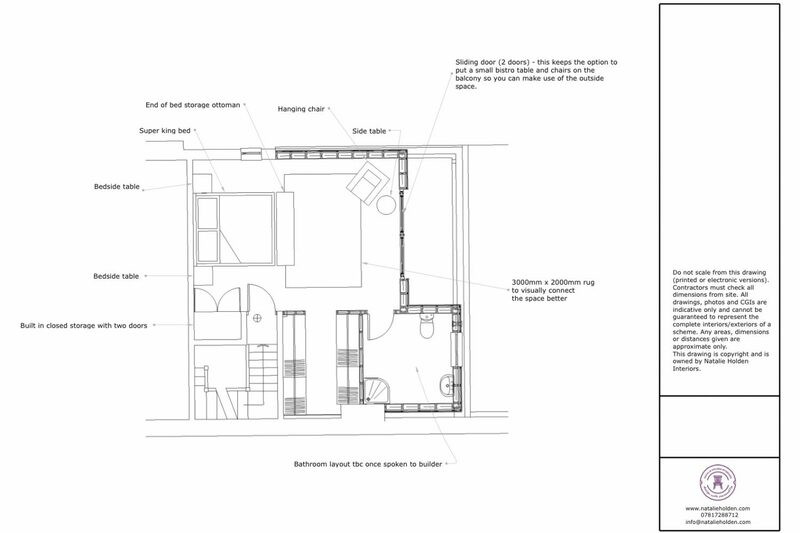 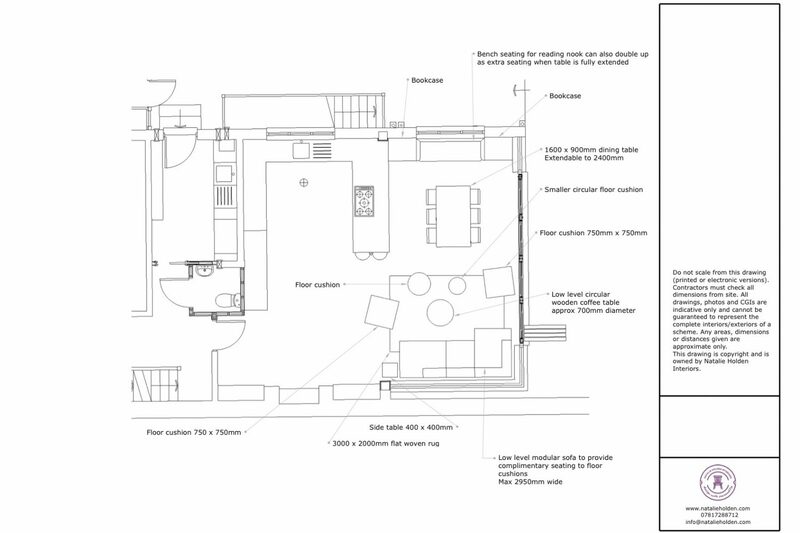 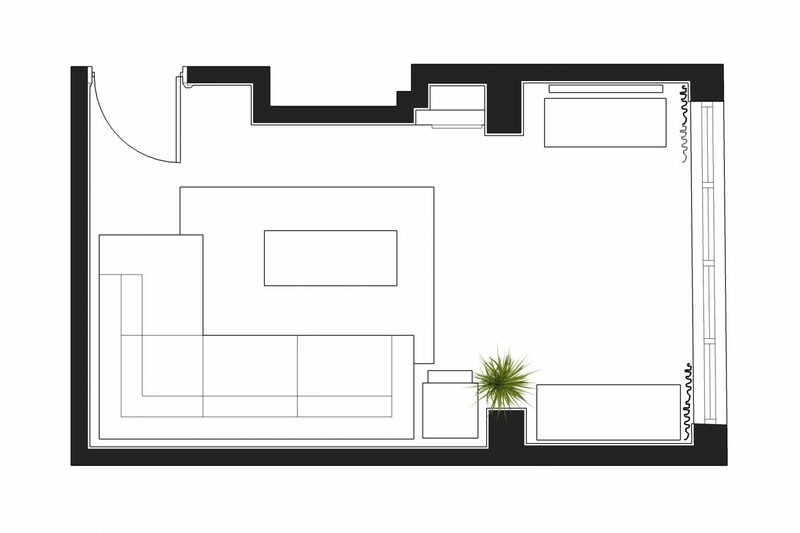 Brief: Space planning of a large open plan area which would include dining and living. 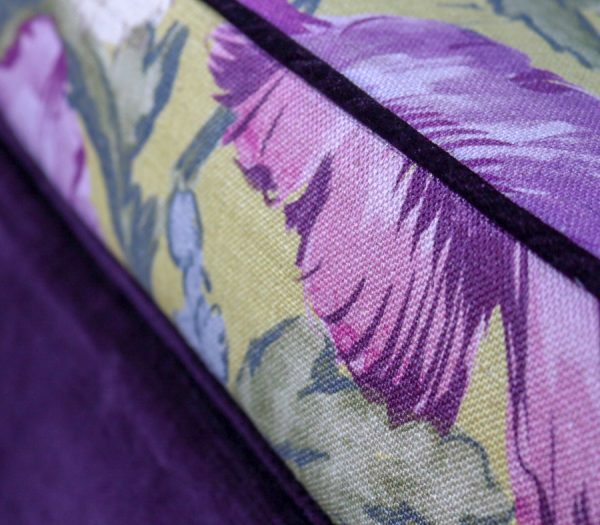 Included furniture specification and guidance picking colours and fabrics. 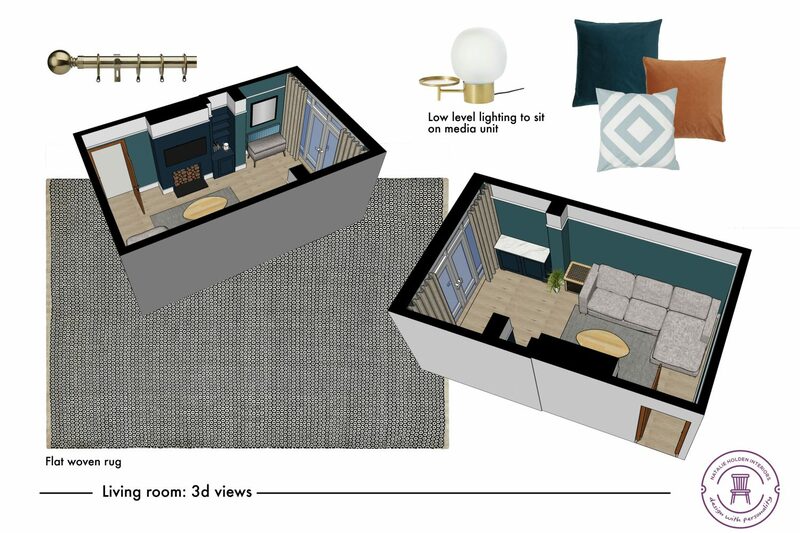 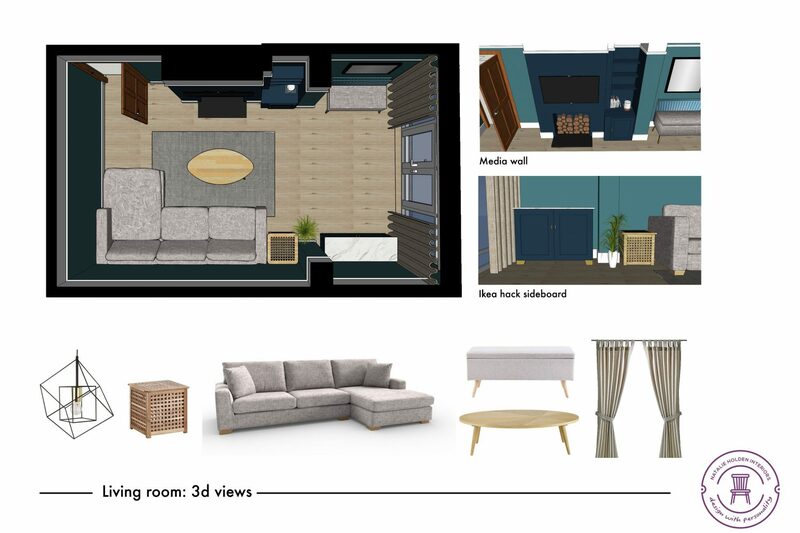 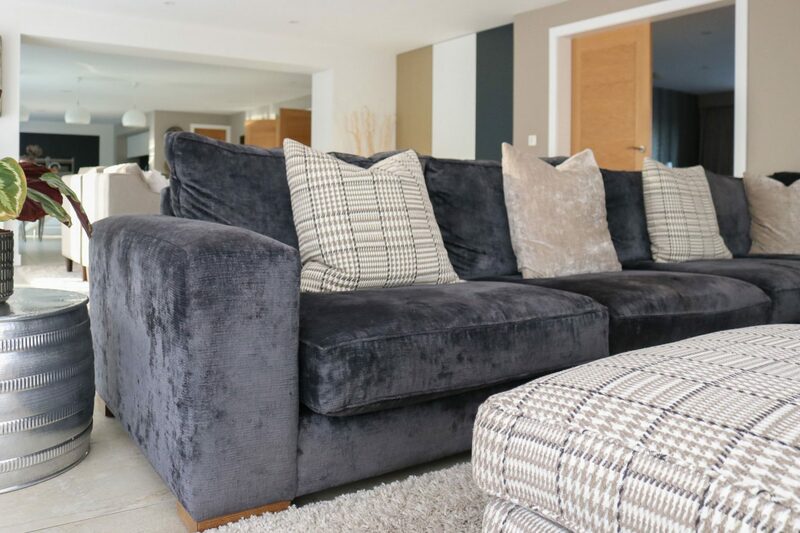 Brief: Full interior design and specification of a living room to create a more modern, fun and social space for entertaining friends and family. 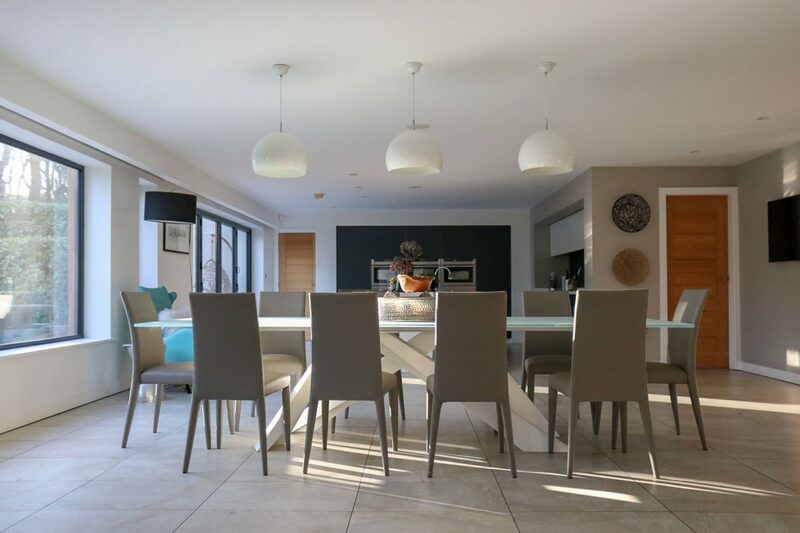 The space needed to maximise on storage and also be functional with materials durable enough for family life, whilst including features such as a drinks cabinet, seating for up to seven people and extra storage. 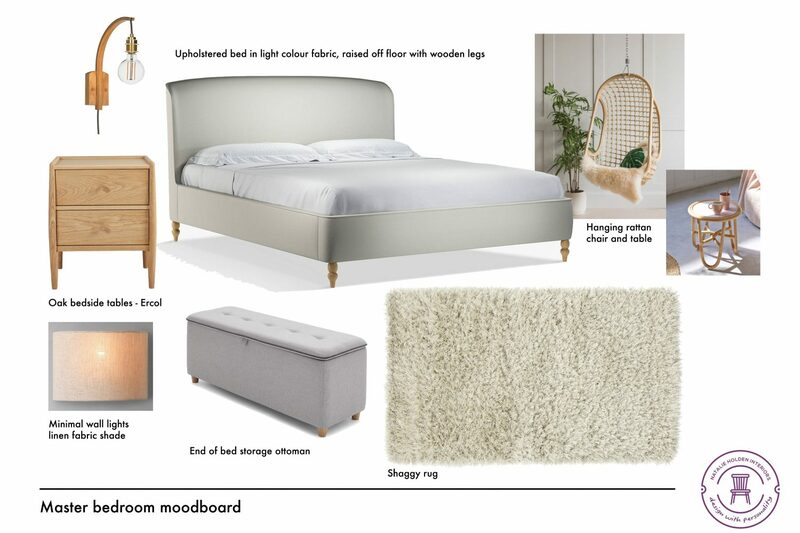 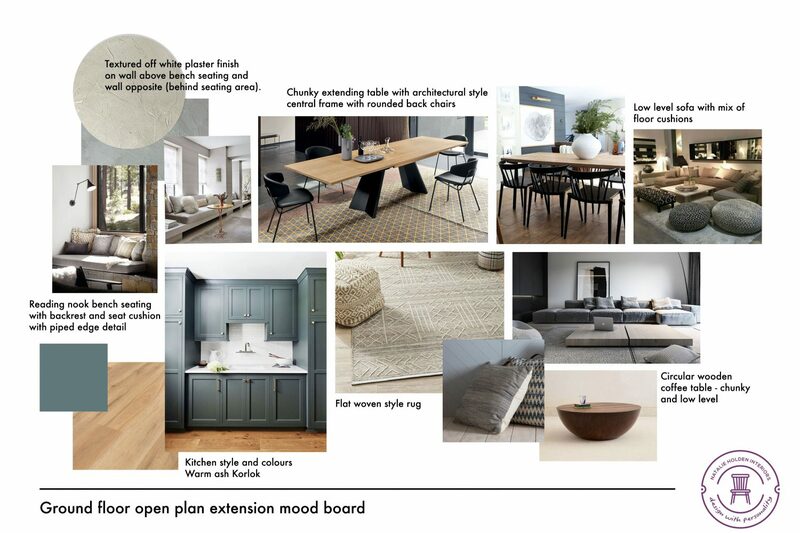 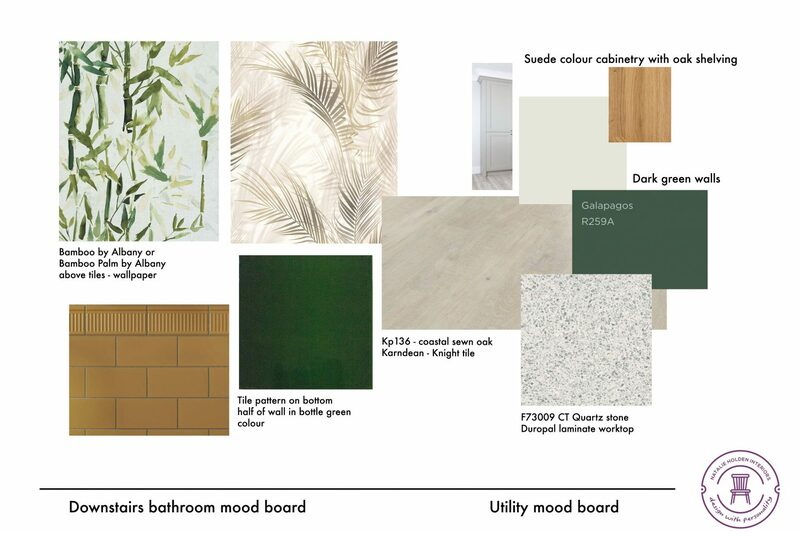 Brief: Full interior design and specification to create a welcoming and warm interior which is practical, maximises on storage and easy to maintain. 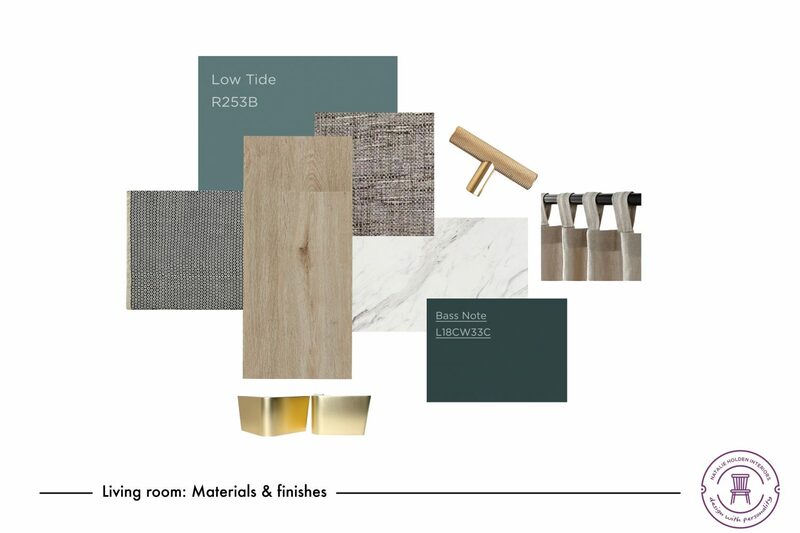 We have been appointed to support the client throughout the entire process from space planning, design, colour scheme, furniture sourcing and liaising with the builders. 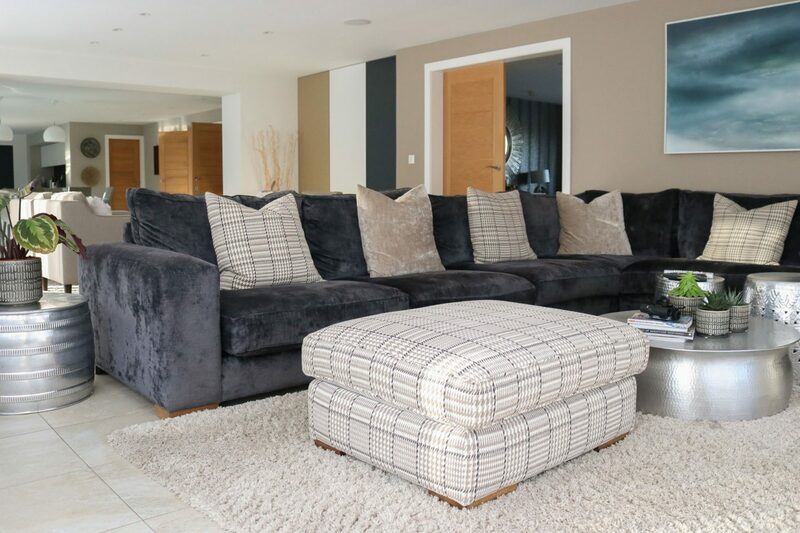 We’ll be introducing their love of sport, travel, reading and the great outdoors into their beautiful Victorian home.